Dr.Jana Cicalova graduated from the University of Veterinary Medicine in Brno, Czech Republic. After a postgraduate study completed in year 2000 she has devoted her full time to small animal vet care. Since April 2005 she has running her private Small Animal Clinic Vetpark. 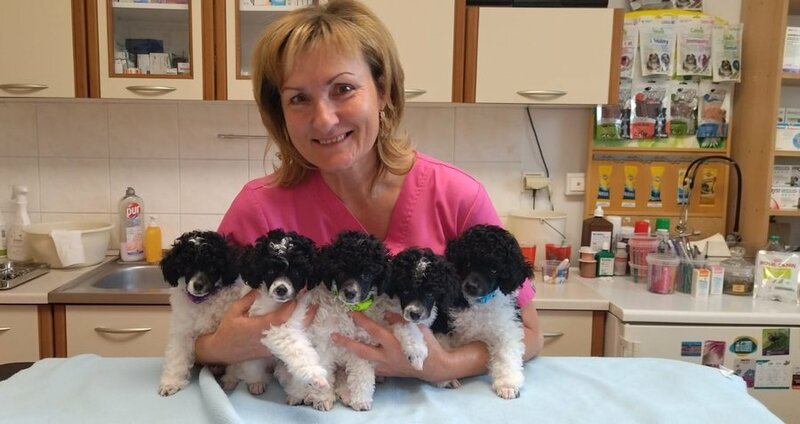 She is a member of Slovak Small Animal Veterinary Association. She likes to take part in vet congress and seminars about the last knowledge in vet medicine.